Buoyed by a mission to redefine customer experience and be the provider of choice wherever energy is consumed, the Ikeja Electric (IE), Nigeria’s largest power distribution network, came into existence on November 1st, 2013 following the handover of the defunct Power Holding Company Of Nigeria (PHCN) to NEDC/ KEPCO Consortium under the privatization scheme of the Federal Government of Nigeria. 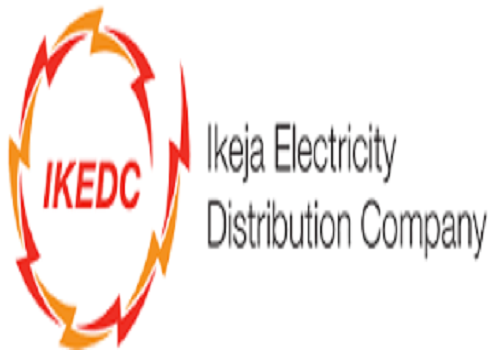 In order for Ikeja Electric to retain its vision “to be the provider of choice wherever energy is consumed” it is important to harness potential talent from an early age to enable them grow and sustain successful careers while also ensuring continuity of the business. Steer and support the career and capability development of talented recent graduates. It aims to develop a healthy pipeline of young graduates with strong potential to become future business leaders in Ikeja Electric. Provide our Trainees with the opportunity to develop the skills and professional expertise necessary to establish a solid foundation for developing successful careers in Ikeja Electric through an intensive and comprehensive talent management programme. Equip our Trainees with the knowledge, skill set and tools to anticipate and solve complex problems, manage projects, build strong networks, and design creative sustainable solutions to the challenges in the energy industry. Undertake job rotations across major business functions to ensure familiarization and deep understanding of business processes and overall strategy. Receive coaching and mentoring as a developmental tool for ongoing professional and personal career guidance. Be expected to write the ICAN/ACCA professional exams and must attain significant milestones in this professional qualification journey within the period. Maximum age of 26 years as at December 2018.